Trafficking is one of the biggest drug crimes in Dallas, but what are the standards needed to prove this charge in a court of law? Many types of drug crimes in Dallas are felonies, and if those crimes cross state lines, defendants may be tried in federal court, where sentencing guidelines are more punitive. What’s even worse is that people can be charged with drug crimes even if they’re already in prison. Just recently, in fact, federal authorities indicted nine members of a white supremacist prison gang in North Texas on drug trafficking charges. The arrests highlight the increased attention that law enforcement authorities have given to stopping the flow of drugs to help stem the tide of overdoses throughout the United State. Defendants charged with drug trafficking must understand how these offenses are tried in a court of law, and some of the defense strategies attorneys use to protect their clients. Drug manufacturing – This refers to making illegal narcotics such as meth in a home or lab. Drug possession – This refers to possessing illegal narcotics such as cocaine, LSD, and heroin for personal use. With the recent passage of legal use of medical and recreational marijuana in many states, possession of marijuana charges vary based on the amount that defendants have in their possession at the time of their arrest. Possession with intent to distribute – This refers to anyone caught with a large number of illegal narcotics, which makes it likely that these drugs were going to be sold on the streets. In many instances, prosecutors will charge these drug crimes as felonies, although common possession is usually a misdemeanor if the amount found on a defendant is small enough to make it likely that it was for personal use. Drug trafficking charges are a serious felony and involve the selling, transportation, or importation of illegal narcotics such as cocaine, heroin, marijuana, meth, and Ecstasy. The penalties for drug trafficking depend on the type of drug that was found, the number of drugs in a defendant’s possession, and whether the drugs were intended for sale to minors. For example, a defendant caught with 100 packets of cocaine in a neighborhood where cocaine sales to underage minors are rampant could face more severe penalties than a defendant caught with 50 ounces of marijuana in a city where medical marijuana is legal. Prosecutors that attempt to convict defendants on drug trafficking charges must prove that there’s a direct link between the number of drugs found and the likelihood that those drugs were intended for sale. This doesn’t always require direct evidence showing the defendant or someone working for the defendant actually sold the drugs in question. In some instances, the prosecution’s case is built on the hope that the jury will make a logical inference based on the facts of the case. Lack of probable cause – Law enforcement authorities that find drugs without a warrant must do so under probable cause. Defense lawyers can argue that law enforcement officers lacked probable cause for the initial search, which would make all evidence seized in that search inadmissible in a trial. Lack of a search warrant – In some instances, law enforcement officials conduct a search before obtaining a warrant, which is a violation of a defendant’s rights. Lack of intent – Defense lawyers can argue that their clients did not intend to sell the drugs or were unaware that the drugs in their possession were intended for sale. 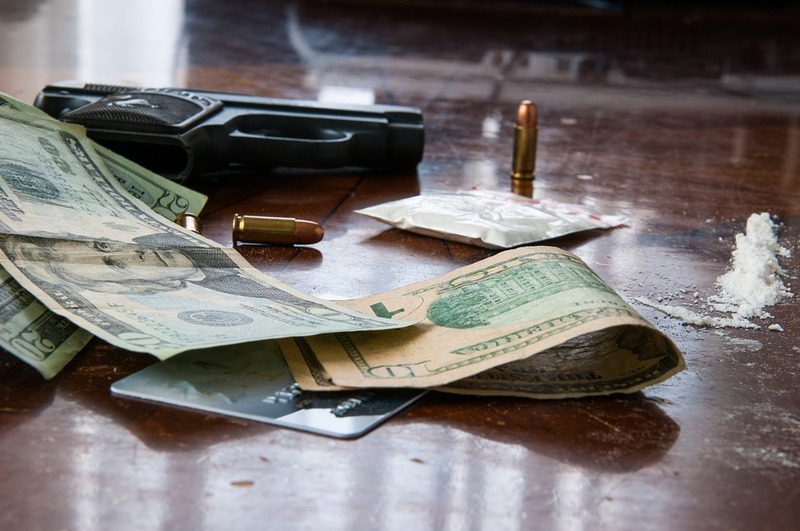 The effectiveness of each of these defense strategies depends on the circumstances of the arrest, and the type and quantity of drugs that police seized. There are many attorneys for drug crimes in Dallas that have the experience to help protect the rights of defendants arrested on these charges. Skilled Dallas drug defense lawyers can challenge every aspect of the prosecution’s case, and they can also negotiate a reduction in the charges if circumstances warrant a plea bargain. Read great articles like these on our blog.